Today is the first day of my Road Trip 2014. I only made it to Fargo because I got a late start. 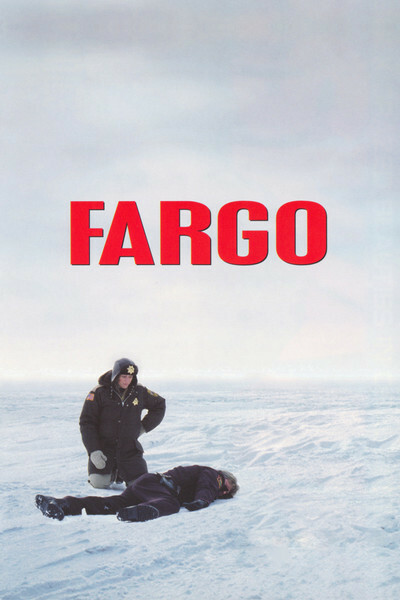 Fargo seems appropriate because I drove from a warm, humid air mass from down south into a winter-like, cold air mass moving out of Canada. I was going northwest. The cold air was moving southeast. We met, and the temperature dropped twenty degrees between The Twin Cities and Fargo. I drove about 250, uneventful miles today. I expect the driving to stay pretty boring until tomorrow evening at the earliest. Straight west across the flat lands of North Dakota on I-94. I plan on avoiding interstates and freeways as much as possible, except for getting across the Great Plains. I’m going to scout my road atlases and stick to scenic roads. As I was driving today I thought that if I hadn’t made Airbnb reservations, I might have headed south today instead of north. What would be worse? Low temperatures, rain, and wind? Or monsoonal rains in the Southwest strengthened by a hurricane in the eastern Pacific? I don’t know if there is anyplace in the west that will not be having unpleasant weather over the next few days.